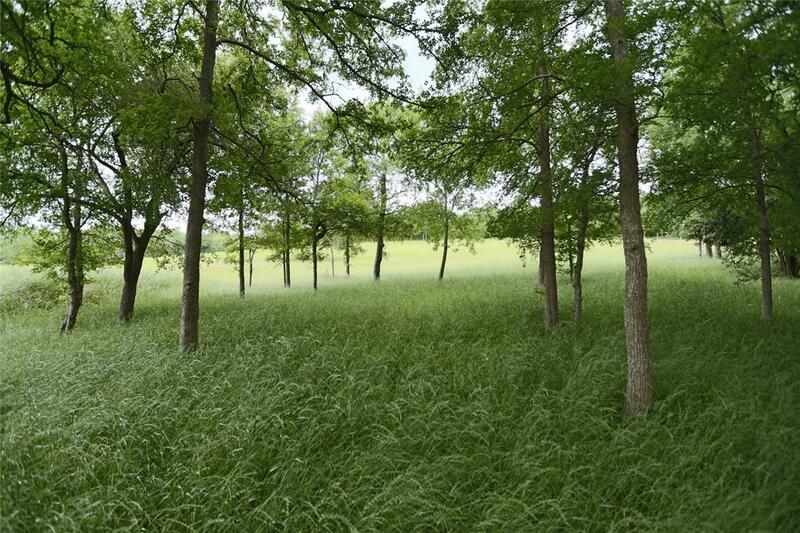 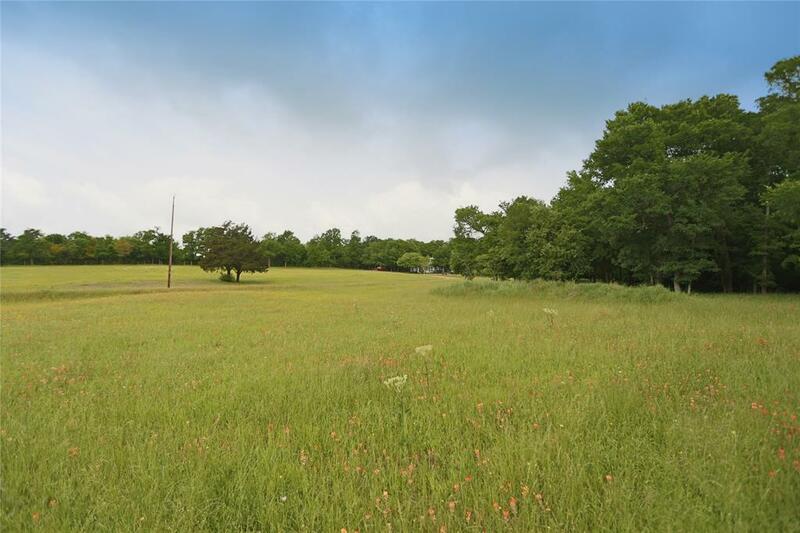 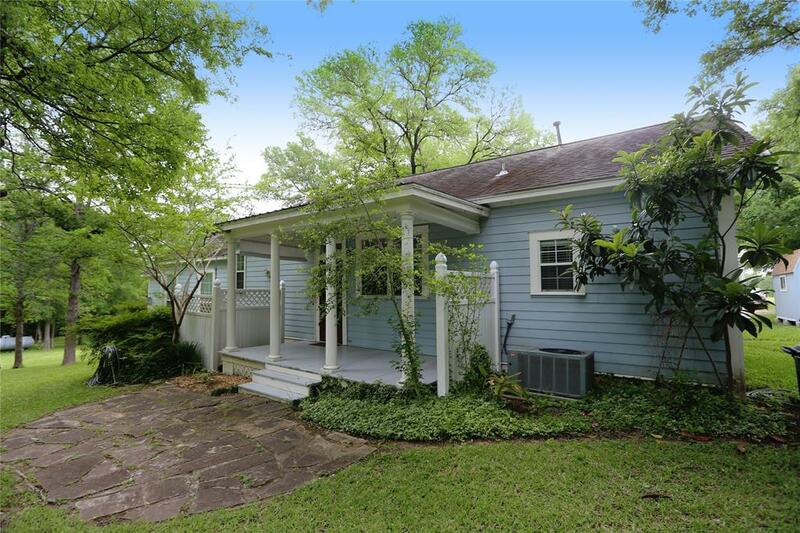 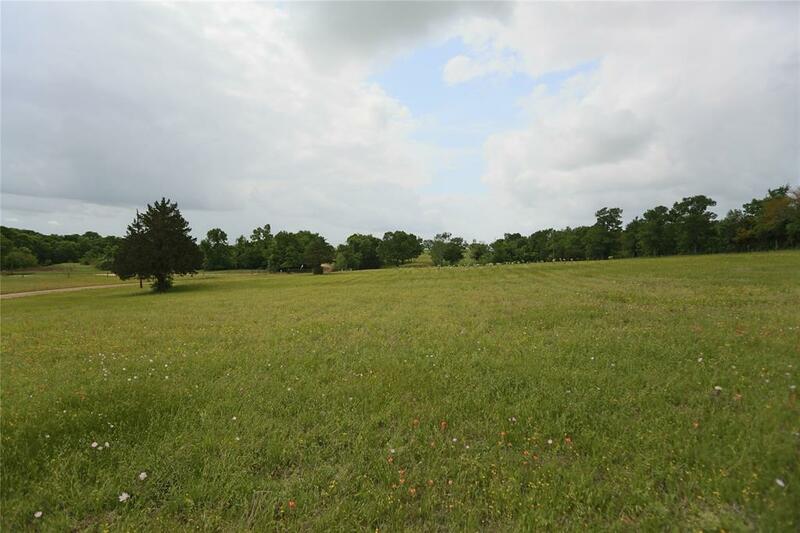 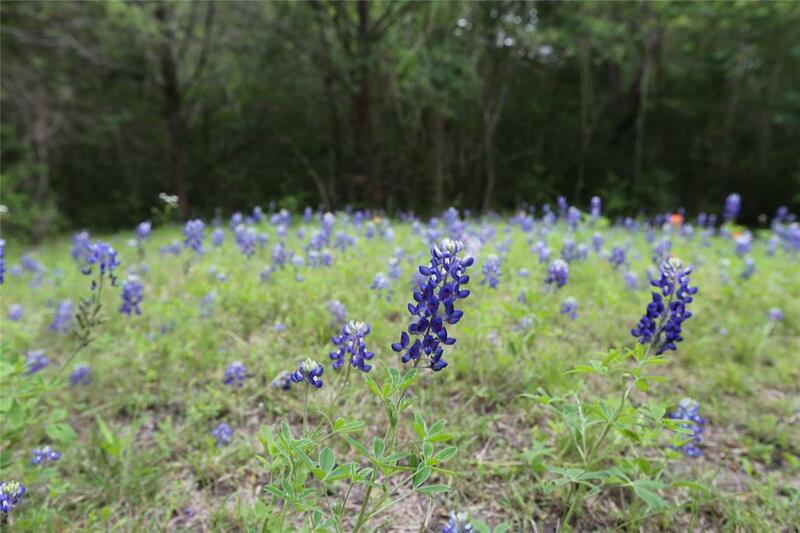 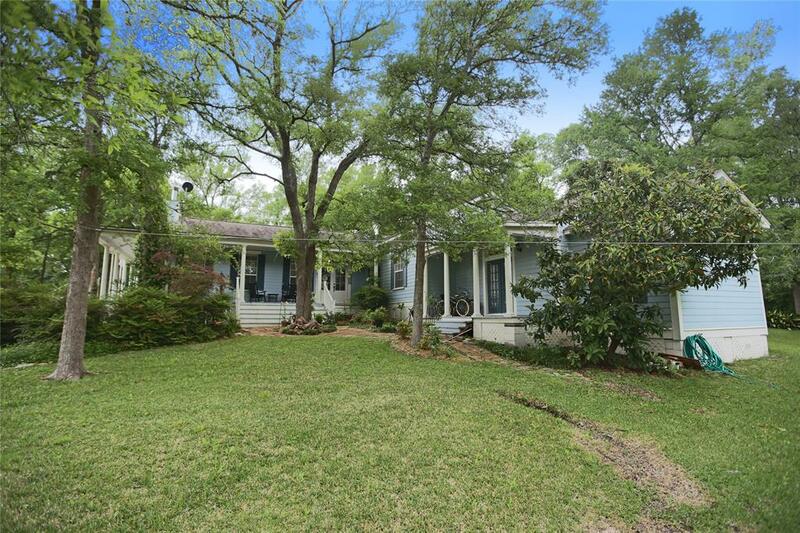 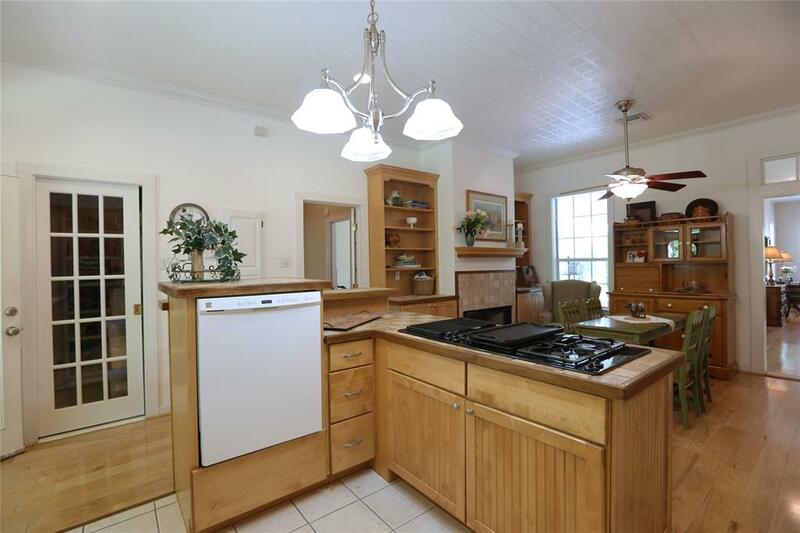 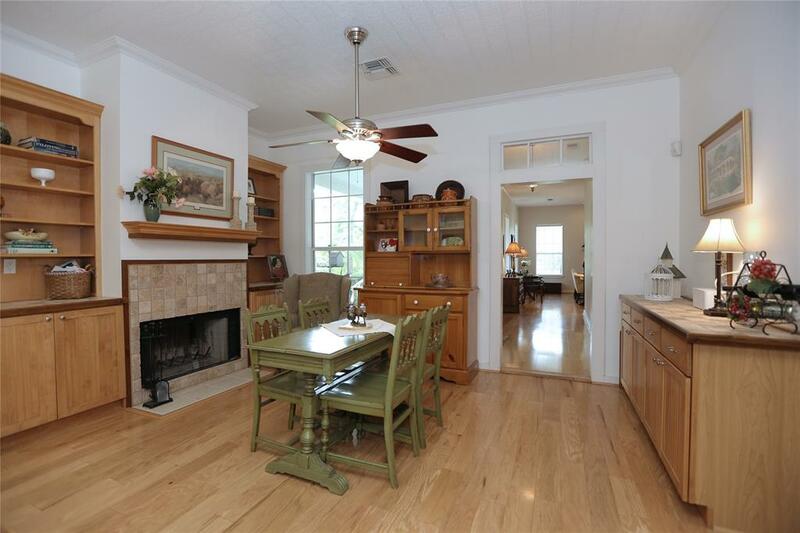 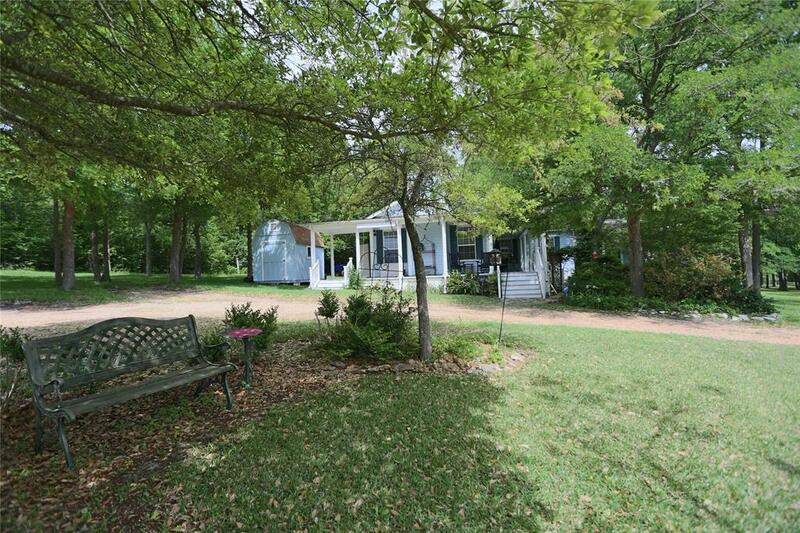 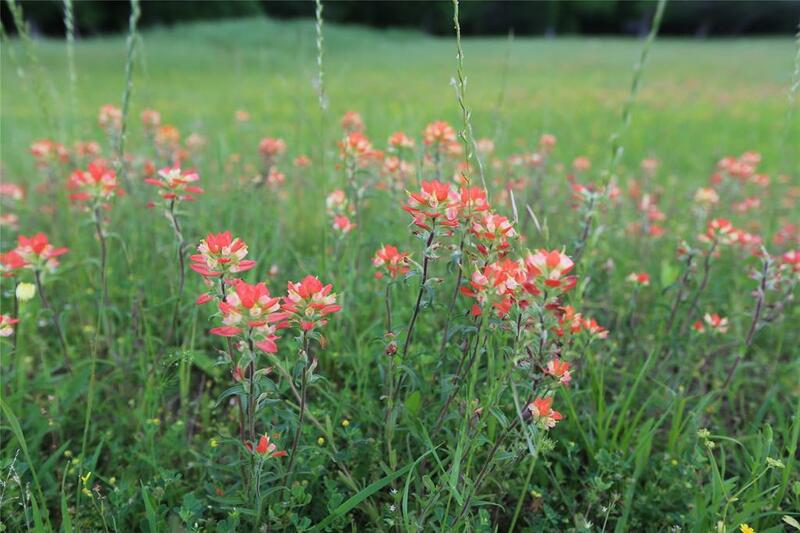 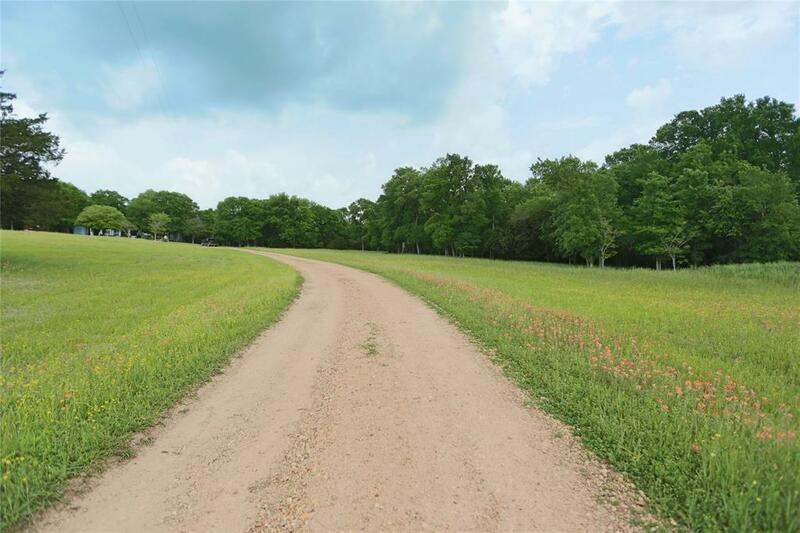 Charming Farmhouse on 11 acres only 2 miles from Downtown Chappell Hill and 50 minutes from Houston. 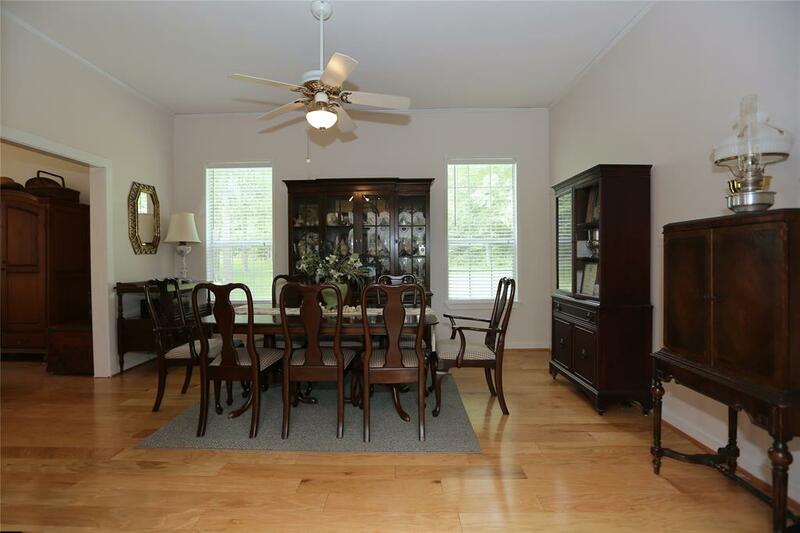 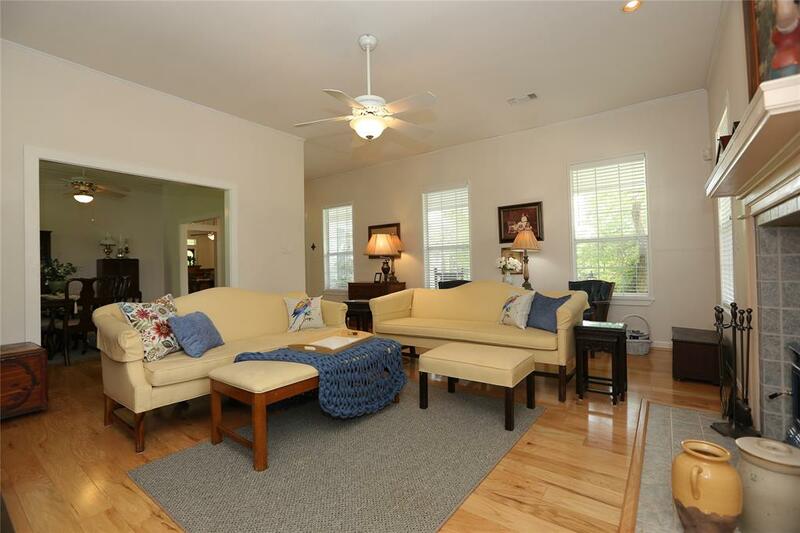 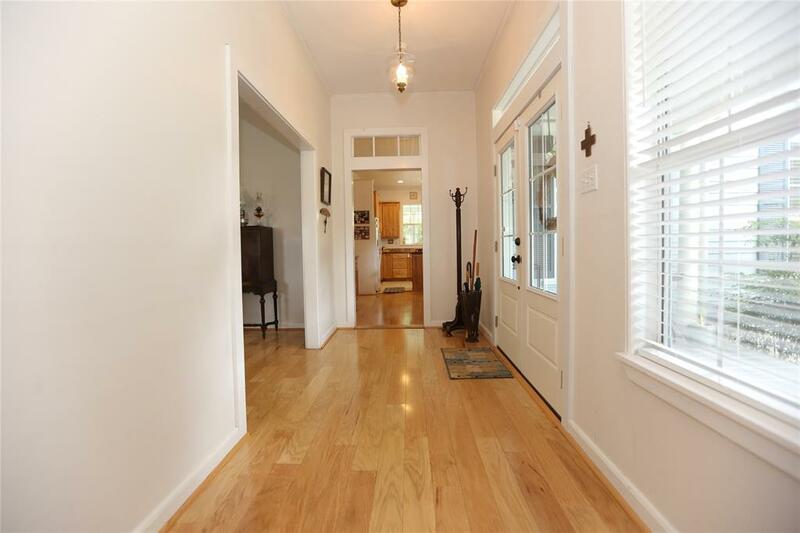 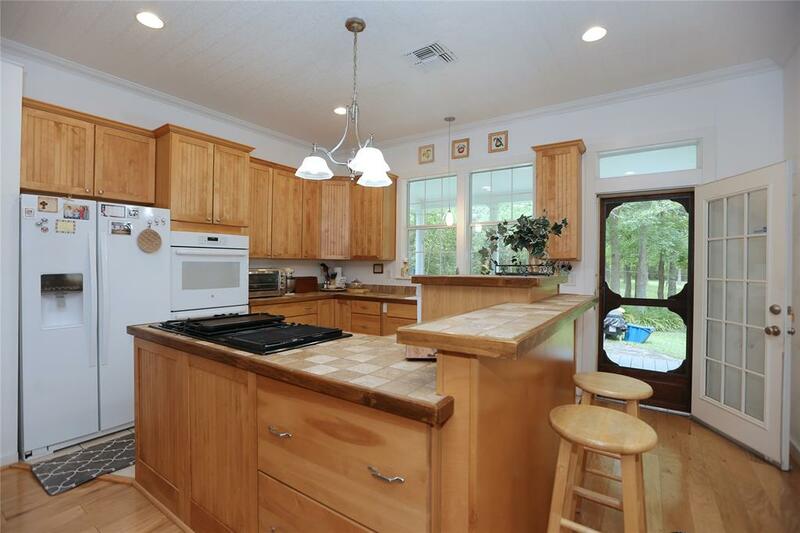 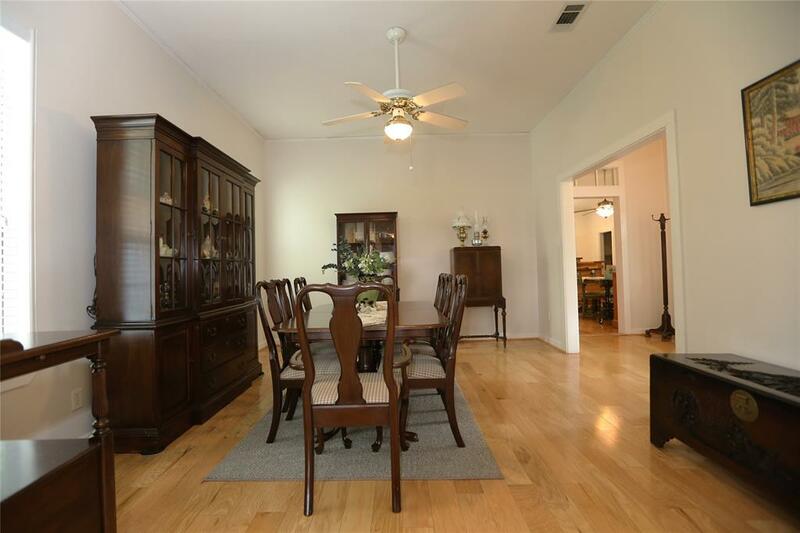 Completed in 2004, this 1 story home sits back off a long gated road for privacy. 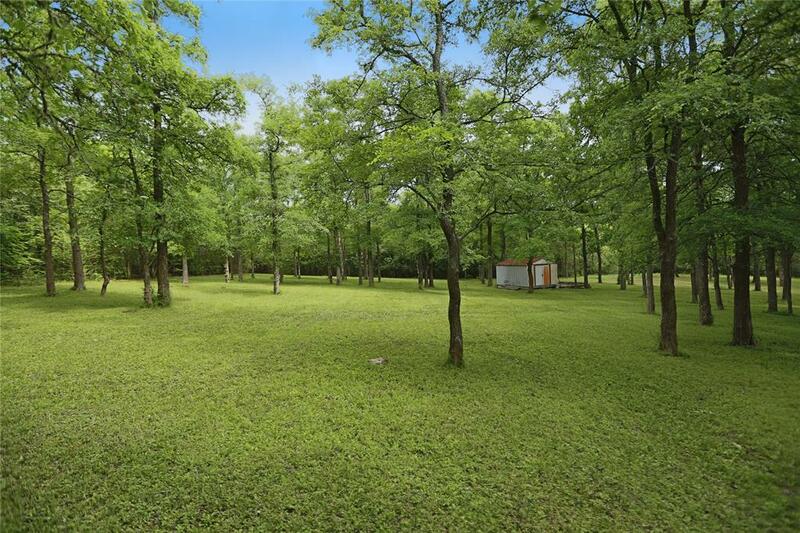 Wooded on 3 sides, and fully fenced. 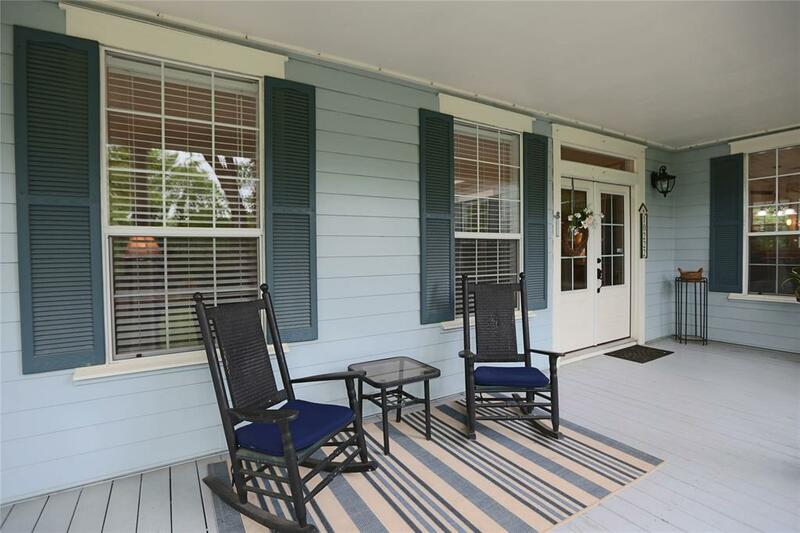 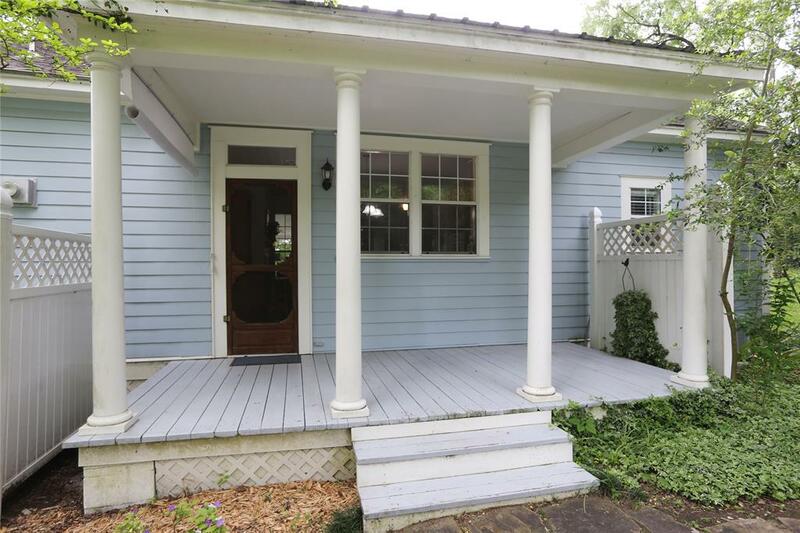 4 wrap around covered porches with over 800SF of additional outdoor space. 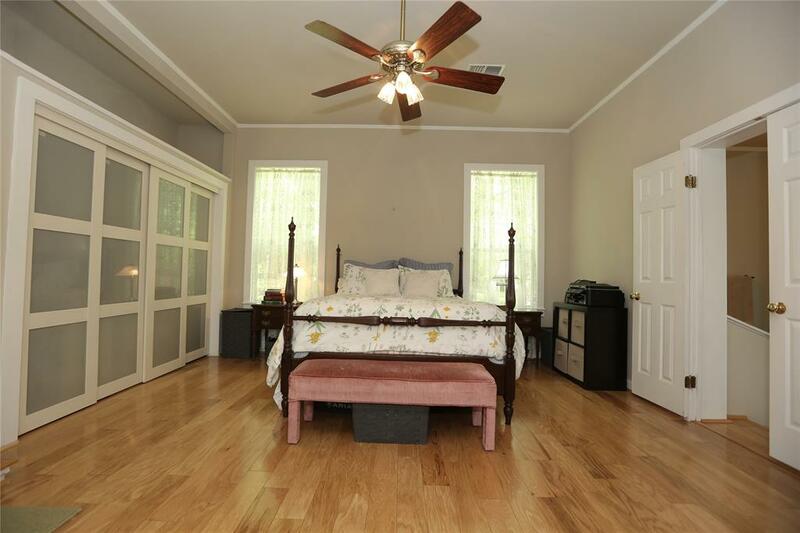 Hardwood floors through out on top of tongue & groove 3/4" subfloor and vapor barrier, double paned windows, 10ft ceilings, ceiling fans throughout, maple kitchen cabinetry and butlers pantry, 6 burner gas stove, 1 wood burning fireplace, and 1 Vermont wood burning stove, 2 AC/Furnace units (Master bedroom New), 2 - 50 Gal water heaters. 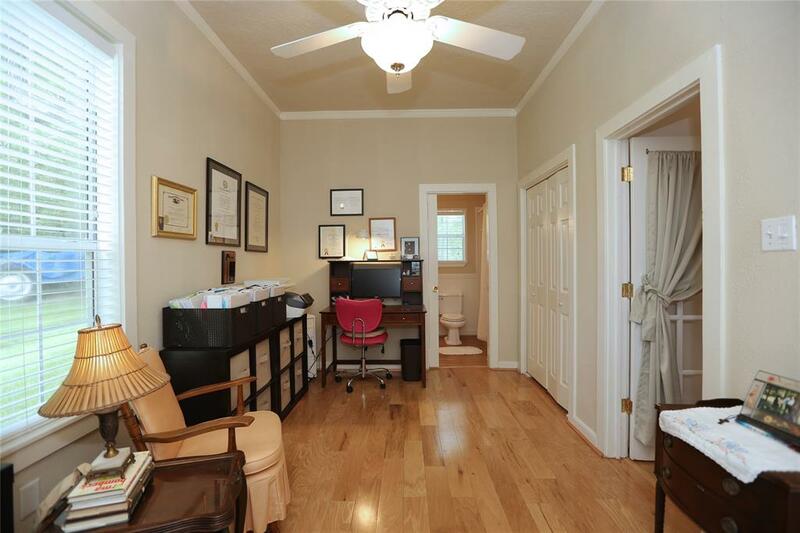 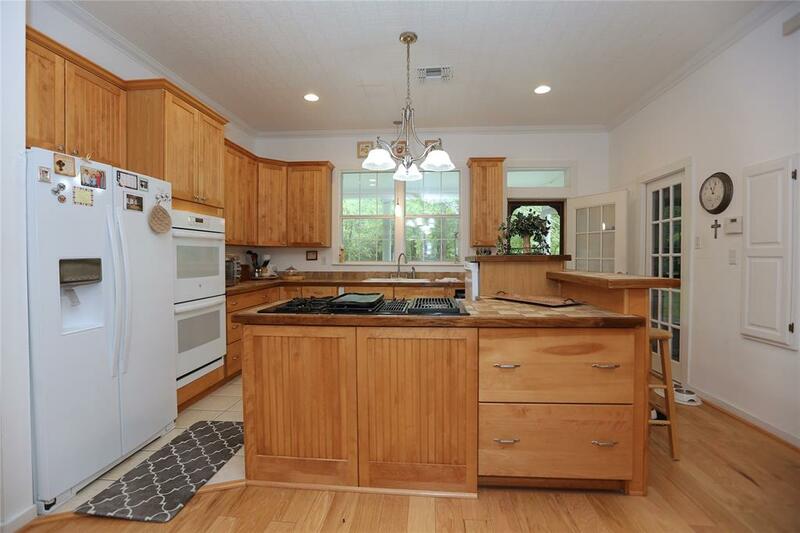 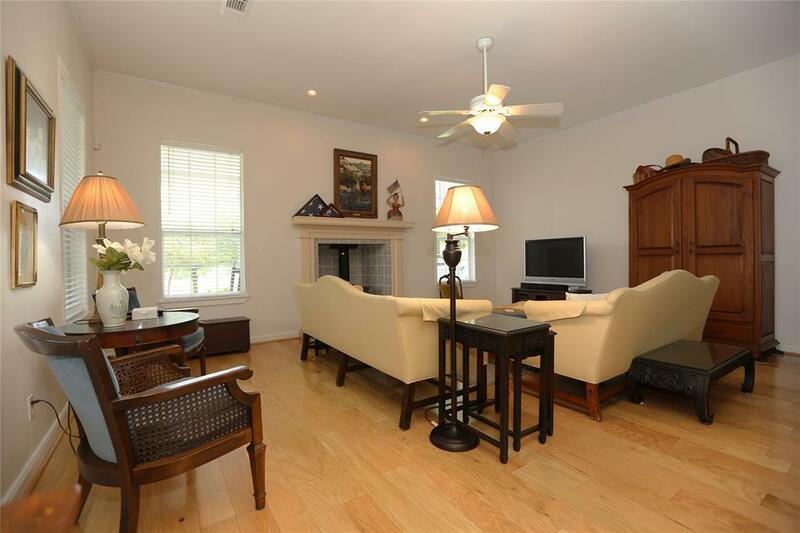 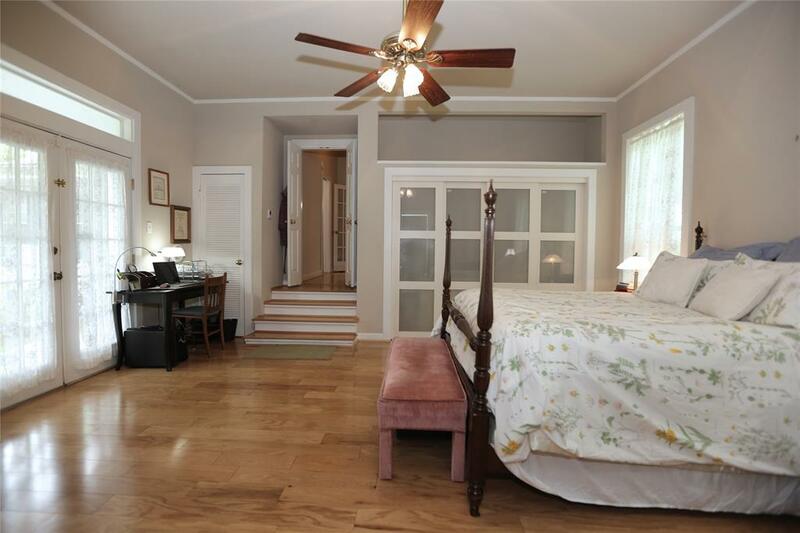 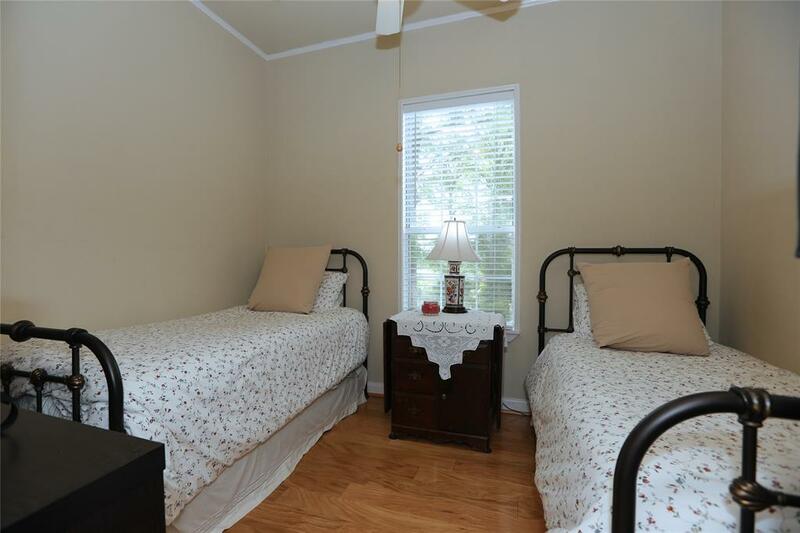 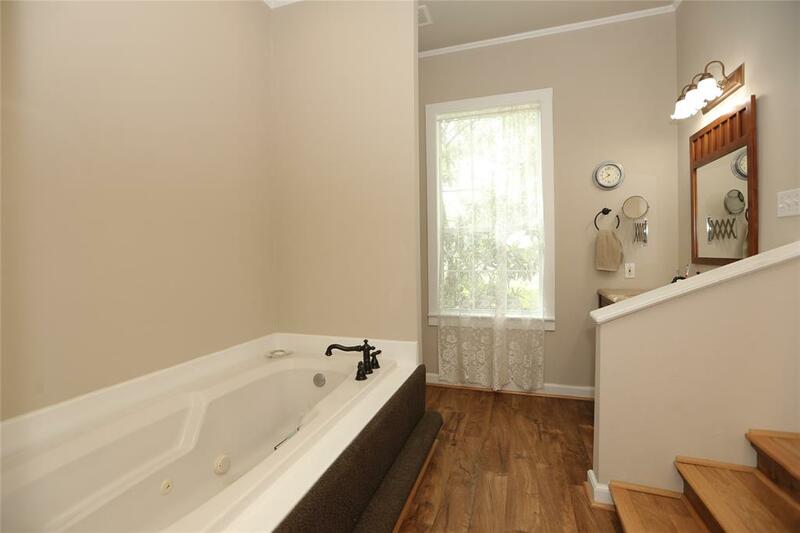 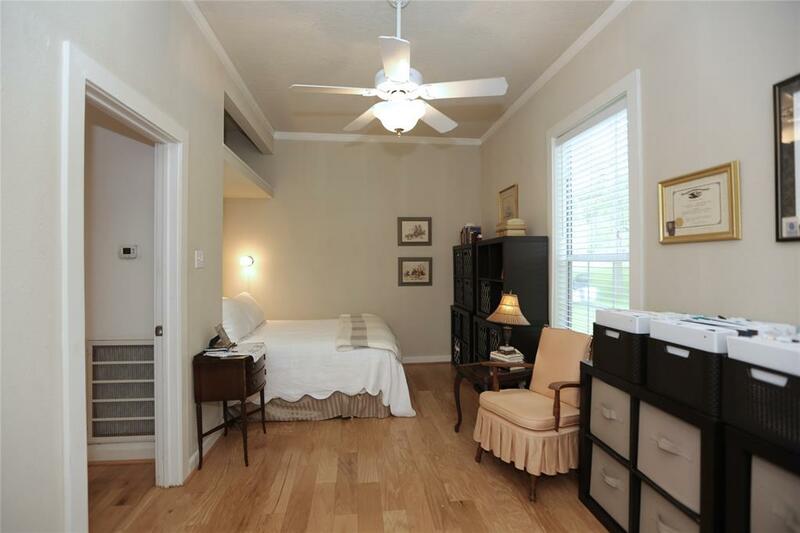 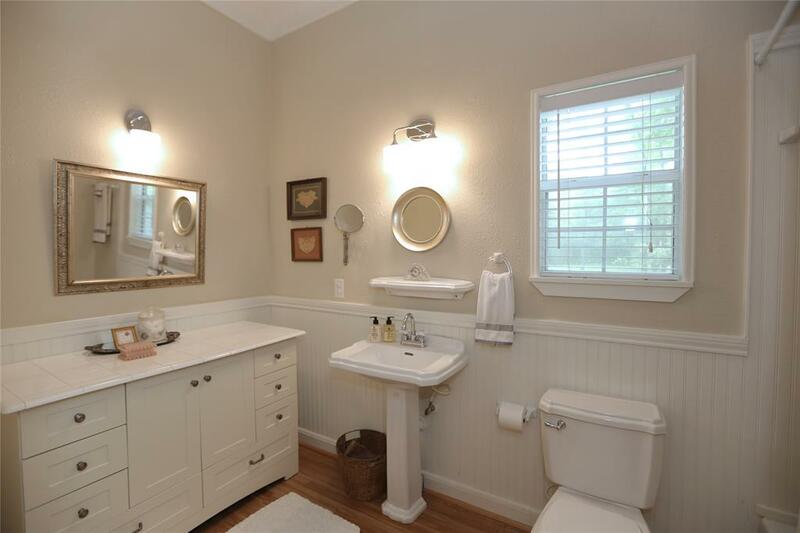 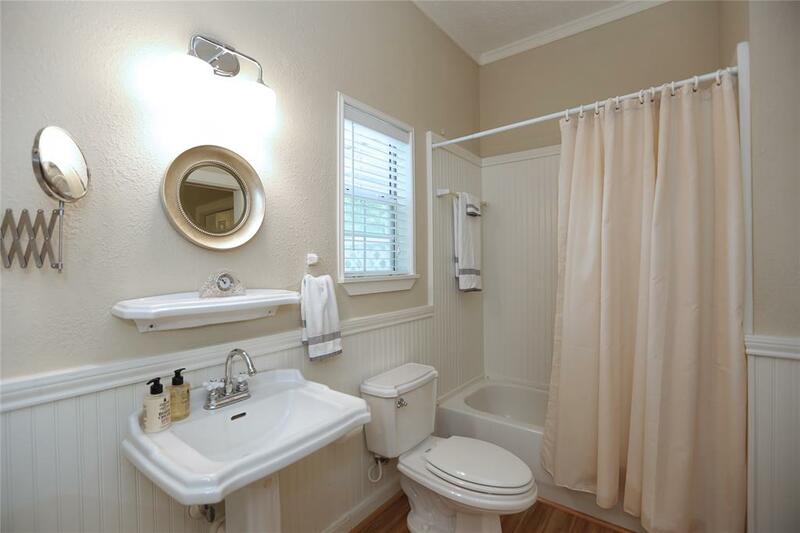 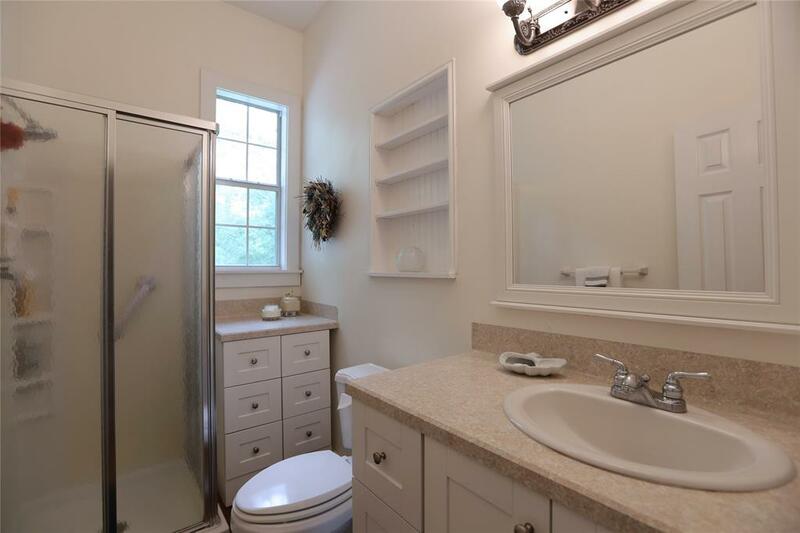 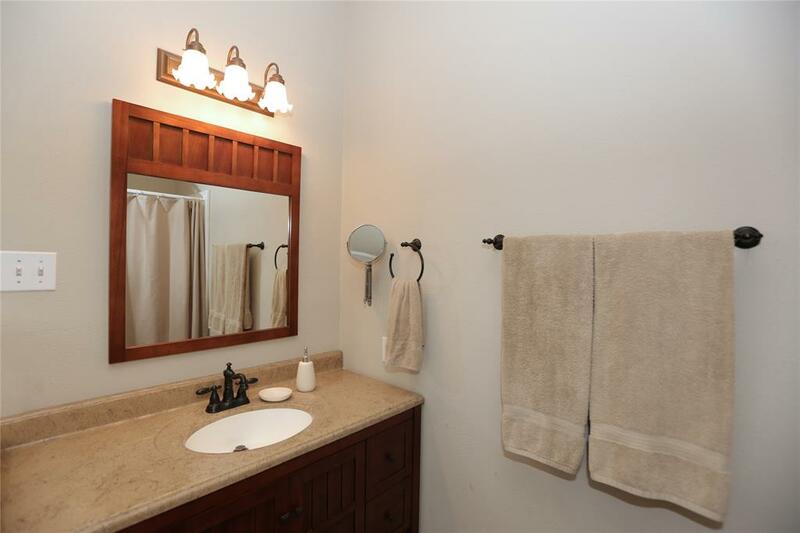 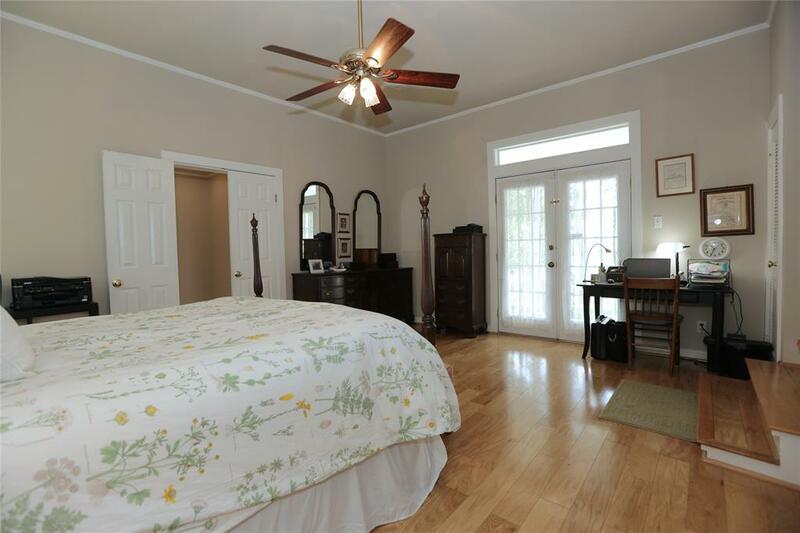 Master bath boasts large whirlpool tub, and updated vanities. 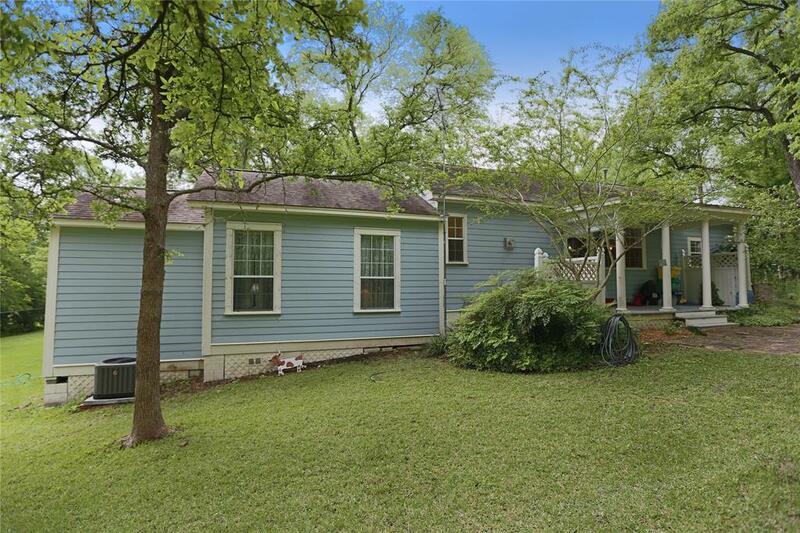 Home recently leveled, never flooded, drains very well. 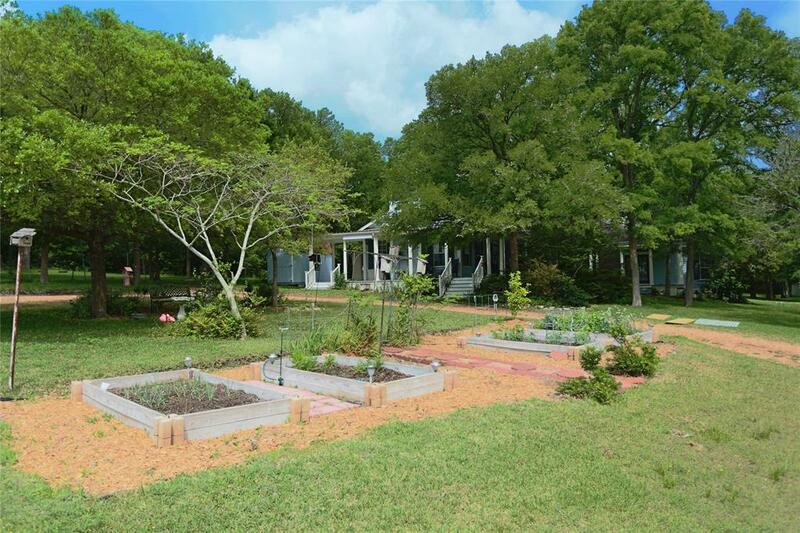 Huge garden and lush landscaping.